Helping to maintain and retain your home’s heritage. decades, making us the best at what we do. We’re so good because we care about keeping our heritage alive. If restoration isn’t right for you, our industry partners have you covered. 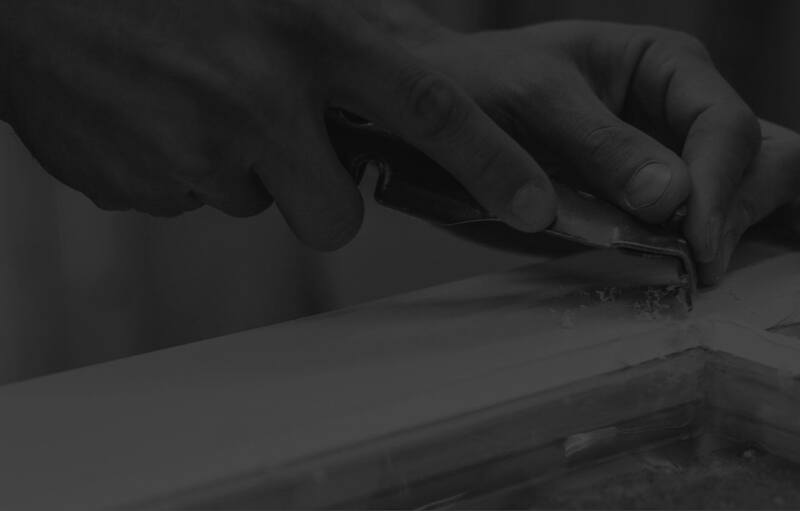 Fortis & Hooke specialises in the quality restoration of windows and doors. Through decades of experience, our trusted Longaevitas technique has shown how restoration and conservation is always preferred over replacement. Handcrafted centuries ago, we ensure they last for centuries to come. Years ago, when craftsmen meticulously fashioned the timber window or door in your home, they did so with a profound passion and care often forgotten in today’s world. They gave Britain beautiful and iconic structures that stand to this day. But time wears all, and it’s up to us to preserve the stories of heritage they’ve given us. Standard repair and restoration of wooden windows and doors tend to act only as temporary fixes. These solutions only mask the deeper issues which inevitably rear, worse than before. New is most certainly not always better, though sales people would try to convince you otherwise. Fortis & Hooke provides a quality and lasting solution to original window and door concerns. Our Longaevitas system presents homeowners with essential repairs, modernisation and longevity-enhancing methods to ensure your unique items are retained at an affordable rate. The Fortis & Hooke Longaevitas system has been run through decades of refinement and mastery. It now stands as the only patented system of its kind. 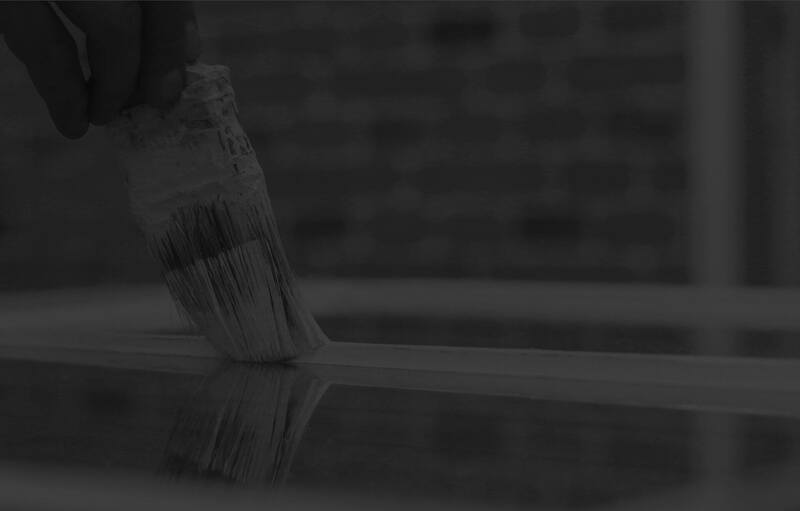 Longaevitas takes windows and doors from a state of disrepair and ensures they are renovated, repaired, overhauled, painted, modernised and strengthened to add centuries more to their life. Longaevitas’ power is born from our unwavering dedication to protect British Heritage, but also to innovate. Because of this uncompromising and creative ethos our system has remained genuinely unique. Many have tried to emulate it, but few have come even close to matching our process. One service for windows and doors. One great result. Consistently. 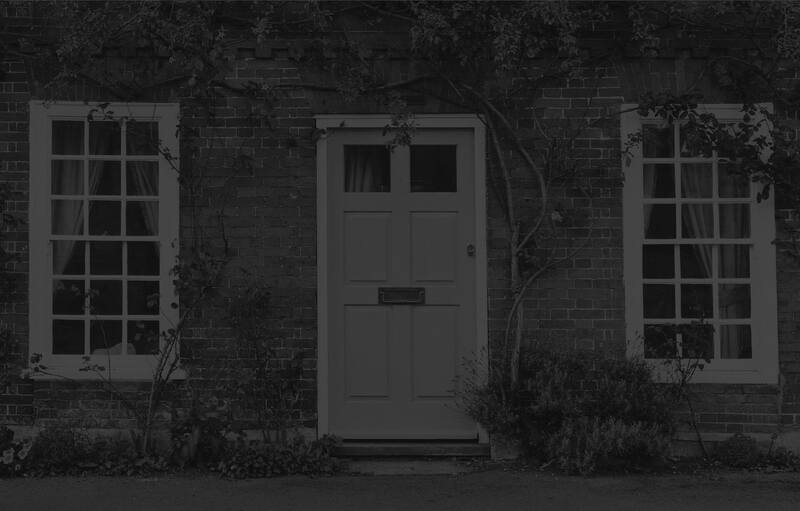 The service we provide for wooden windows and doors enables us to offer quality-assured, specialised alternatives to the replacement of original features. We delve deep into the window or door frame and ensure that all rot or decayed timber is removed and either repaired or replaced. We ensure potential risk-bearing areas are stripped to reveal any masked problems. This permanently resolves these issues providing you with peace of mind. Decades of research has brought us to the conclusion that standard processes to fill and paint heritage window and door fittings do not provide longevity. We have developed unique processes within Longaevitas to ensure previously ‘weak’ areas are circumvented, without removing the unique characteristics of the original structures. A misperception exists that only new windows and doors provide enhanced heat efficiency and functionality. We’ve comprehensively disproved this by following a unique process ensuring your windows and doors are fully-functioning and heat-efficient. We provide replacement glass for security, privacy, noise-reduction or even high-end double-glazing. All provided as retro-glazing options to add to your original windows. Our distinct selection of furniture fittings provides your windows and doors with that special touch. Let them be noticed! New pulleys improve the window’s functionality, enhancing your experience when using them. Standard practice, slipshod repair and replacement is deemed futile in comparison to Longaevitas. We’re extremely proud of our workshop. It is an incomparable incubator for your windows and doors. There can be no safer, more dedicated space for the care and skill your fixtures deserve. of the boisterous work in our workshop. and removing paint is very messy. doing most of this in our workshop. workshop under good working conditions. home – keeping your loved ones safe while we provide you with a fear-free experience. We don’t sell our services. We advise you on the best course of action. We partner with highly skilled surveying consultants to give you the best possible solution for your concerns. There is a chance the Longaevitas system may not be the best solution for your windows or doors. That is why we don’t believe in ‘selling’ you our solution, but rather providing you with objective, effective options to suit your goals and pocket. Our commitment is exhibited by our use of surveyors rather than salesmen. Each of our surveying partners is part of a greater network of service providers, enabling them to provide you with a number of recommended vetted specialists. We partner with local specialists vetted by us to ensure on-site work is done to our standards. 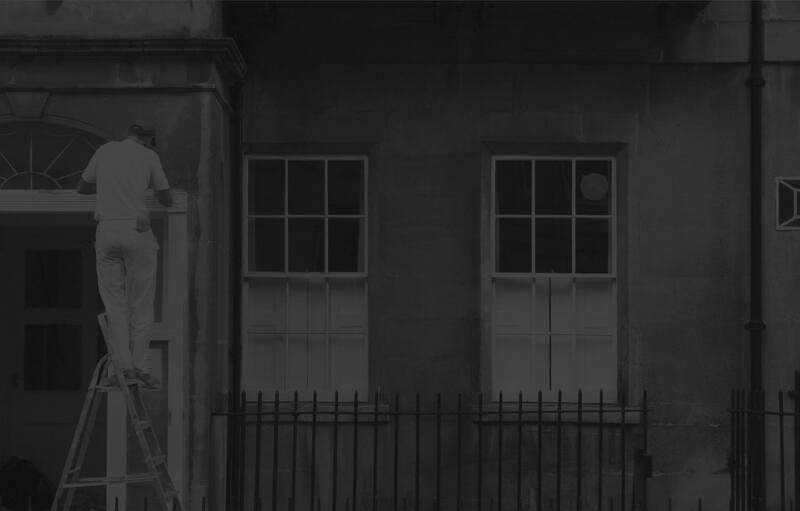 We make sure these partners are like-minded in their approach to window and door conservation with a passion for keeping Britain’s heritage alive. Each professional is put through rigorous training and quality checks to ensure impeccable work. The off-site Longaevitas system is practiced within our own closed environment ensuring superior results. By being open and willing to work with others allows us to offer quality, bespoke services to all counties in the United Kingdom. Fortis & Hooke specialises in preserving rather than replacing original window and door fittings with unrivalled craftsmanship and care for British heritage. Few companies in the United Kingdom focus on preserving original windows and doors rather than replacing them. As a result, the competition to replace these landmark fixtures has become overwhelming and the voice of conservation has become jeopardised. It is our sworn duty to stand up and inspire passion for our British heritage. Fortis & Hooke provides a dependable, long-lasting alternative to replacement, ensuring true value for money for all homeowners. 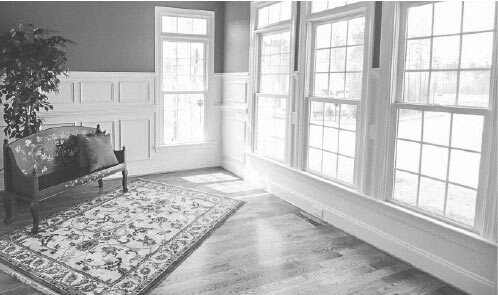 The preservation of original windows and doors is the most environmentally friendly option. Fortis & Hooke has a proven quality track record in saving iconic listed windows and doors. One of our listed consultants recently featured in the LPOC magazine. Trusted by the Crown. Trusted by you. Over the years we’ve worked on some iconic and landmark properties. Our focus will forever remain on preserving British heritage, delivering outstanding service and producing unmatched quality. We’re proud of the experiences we’ve given our clients. These testimonials reveal the appreciation for the care and work we’ve done for them. We Don't Sell. We Consult. We follow a process of on-site and telephonic consultation, to accurately assess your needs in order to act in your best interests. Your first port of call is a telephonic consultation with one of our expert surveyors. Give us a call and we'll ensure we consult with you on how we or our partners could assist. Your second option is to request a free estimate based on your specific needs. Do this by filling out our enquiry form. We'll then get in touch, gather further information and ensure you have an accurate estimate in no time. Your third option is a professional survey enabling you to make detailed, informed decisions on your fixtures. In order to provide this, we partner with Boulton & Boyce Surveyors. 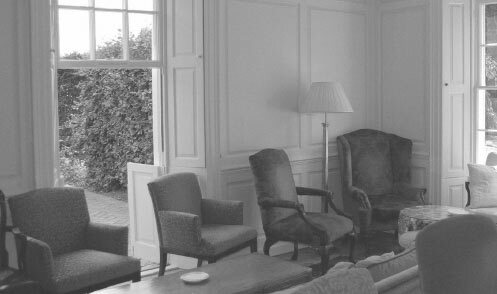 A specialist window and door conservation consultancy.